Elementary Season 6 is soon releasing on TV screens. Heard the CBS fall 2017 schedule? Found no remains for the release of season 6 of Elementary? Worried! May be the schedule missed out Elementary sixth installment. But we just found out clues regarding the upcoming of Elementary s6 in the coming time. 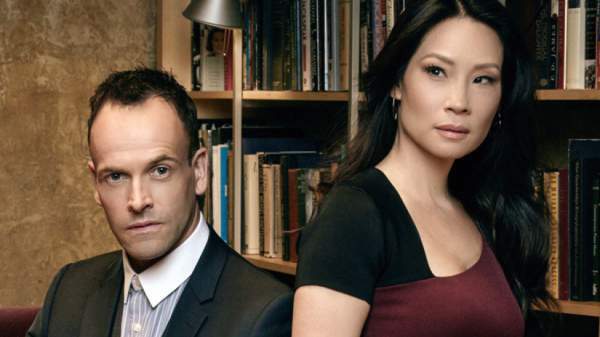 Elementary Season 6 Release Date: When is it coming out? 1 Elementary Season 6 Release Date: When is it coming out? Hopefully, we expect the time for the launch could be in early 2018. Confusion for the date of the premiere is still held up. Chances reveal that the new season would come up at Sunday nights or else, it would be giving its first glance at Thursday nights. Probably, the debut for the upcoming installment would show up either on January 7, 2018, Sunday or January 11, 2018, Thursday. Elementary 6th season would cover up at least 13 episodes and the series could show up its conclusion possibly in the spring time itself. So, it sounds much better to go for Thursday nights for the crime drama. News reveals the entry of Desmond Harrington in the new installment as a regular part. Harrington is going to play the part of Michael. In his part, he is going to reveal a character who is a recovering drug addict and founds much inspiration from Sherlock in his way of tackling his chemical dependency predicament. Season 6 holds a fortunate on Michael’s character. Sherlock Holmes is found searching out for some kind of support. A fan fellow could fill up that space of support for Sherlock. At the end of s5, we captured Sherlock in the search of some connection which he constructed by having conversations with an imaginary woman who resembled him as his dead mother. A brain scan revealed the thing happened. Harrington’s fans must be eagerly waiting to see his part. We are all well introduced with Harrington who is an American actor. He is best known for his performance in Showtime’s Dexter for playing the part of a Detective Joey Quinn. In addition, his works also include many parts in TV series and some film appearances. It seems that Jamie Moriarty will return. He was last seen locked up in the second installment. Also, Natalie Dormer who is the villainess is expected to make an appearance. Related: Jane the Virgin season 6. Counting the number of episodes? This time it takes a less count as the episodes are reduced to 13 from 24. Well, this seems to be in favor of the show. But how? Whenever the show appears, it also comes up with some mid season lags. At that time, the show enters into a more cookie cutter procedural territory. May be, short episodes would take the lead this time. This installment could be its last. Are you excited to watch Elementary Season6? For more updates, stay connected to TheReporterTimes!